Modern day Route 23 was established in 1927 to run from Verona to the New York border near Port Jervis, which replaced Route 8 that previously ran between Verona and Sussex. The route followed two turnpikes that were created in the early 19th century: the Newark-Pompton Turnpike and the Paterson-Hamburg Turnpike. 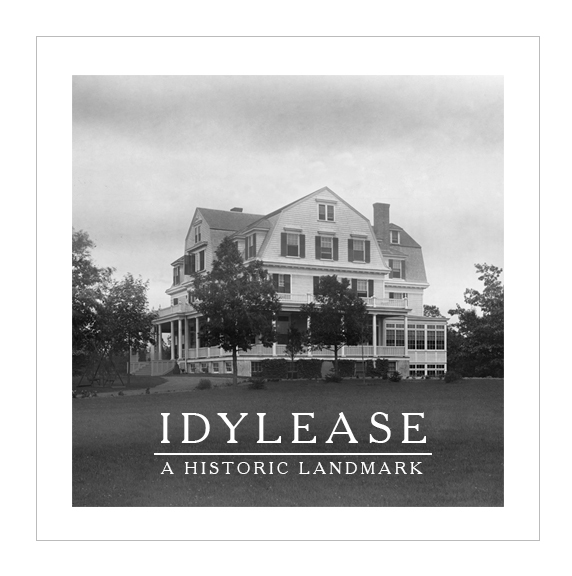 Their purpose at that time was to provide a good solid highway for transporting iron ore, timber, and agricultural commodities from northern New Jersey to the commercialized sections of Passaic County. In 1806 toll roads were built with one leg running through Newfoundland. A 1819 account of the turnpike system written by E. Hewitt commented that “The roads are terrible and the bridges over the small streams nothing more than poles laid across”. Since they charged tolls, the turnpike had income to improve its facilities, and from 1806 to about 1814, the Paterson-Hamburg Turnpike was graded, improved, and new bridges and other amenities constructed. 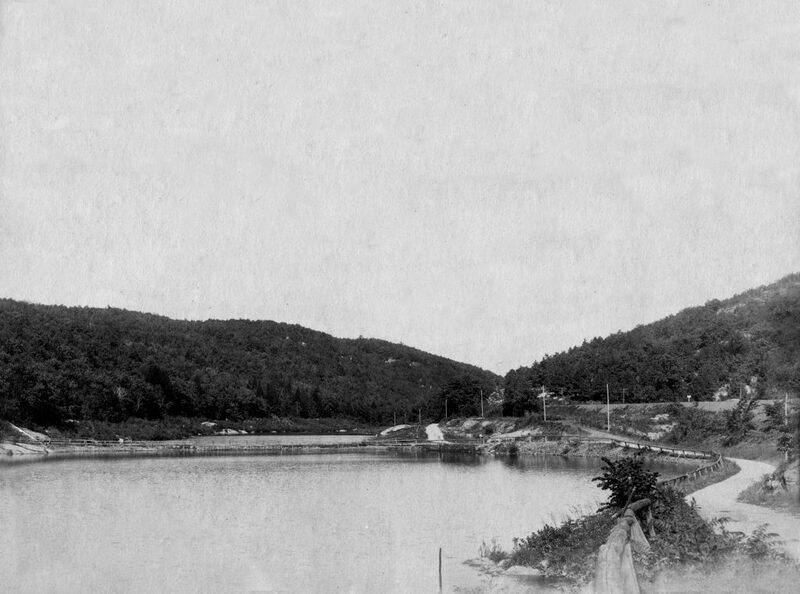 The combination of these two roads would become present day Route 23 with the Paterson-Hamburg Turnpike running past the Oak Ridge Reservoir. By 1889, the City of Newark began acquisition and construction of its reservoir system, and one of the first ones it built was at a spot where the Pequannock passed by the little village of Oak Ridge. At one time, prior to the reservoir, there stood the hamlet of Wallace Corner and the original village of Oak Ridge. Both are long gone, torn down with their locations submerged beneath the reservoir. In the mid-1950s, there were plans to build an Interstate Highway along Route 23 between Interstate 80 and Interstate 287, but it was never built. In the 1960s, the route was planned to be upgraded to a freeway all the way up to Port Jervis and south to Piscataway, Middlesex County; however, both freeway proposals were cancelled in the early 1970s. In the mid-1980s, the portion of Route 23 from north of U.S. Route 46 in Wayne to Interstate 287 in Riverdale was improved, with the road upgraded to a six-lane freeway south of the Alps Road intersection and to a six-lane surface road north of Alps Road.